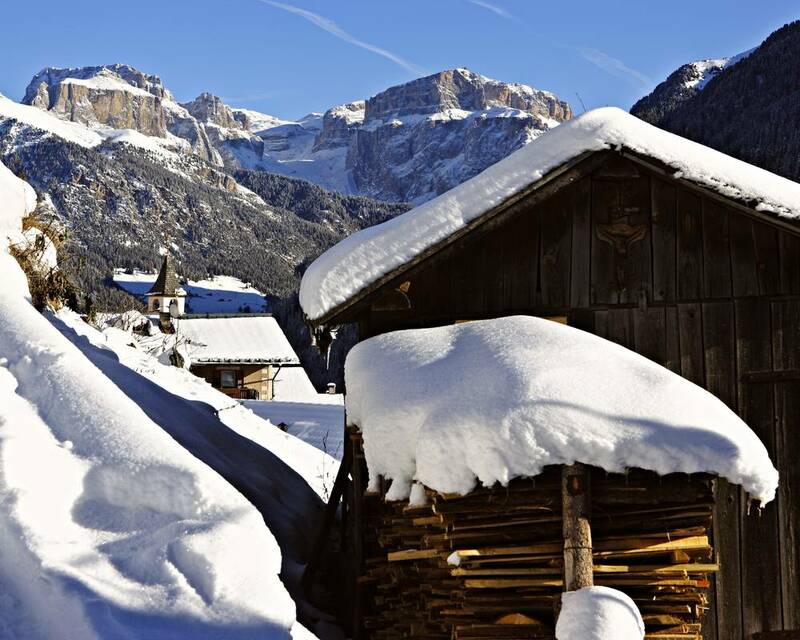 With over 210 km of slopes, discover the Val di Fassa in winter: you’ll be warmly greeted by the white snow contrasting with the blue sky. 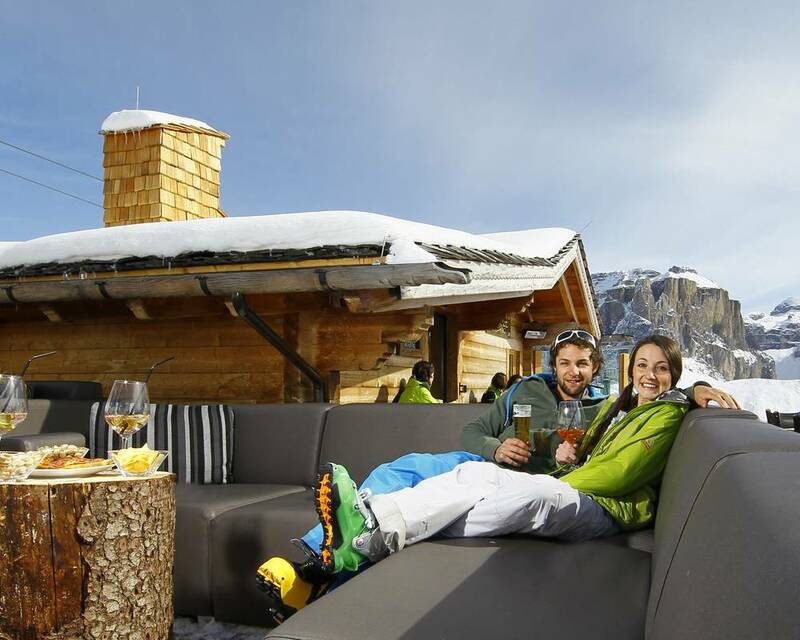 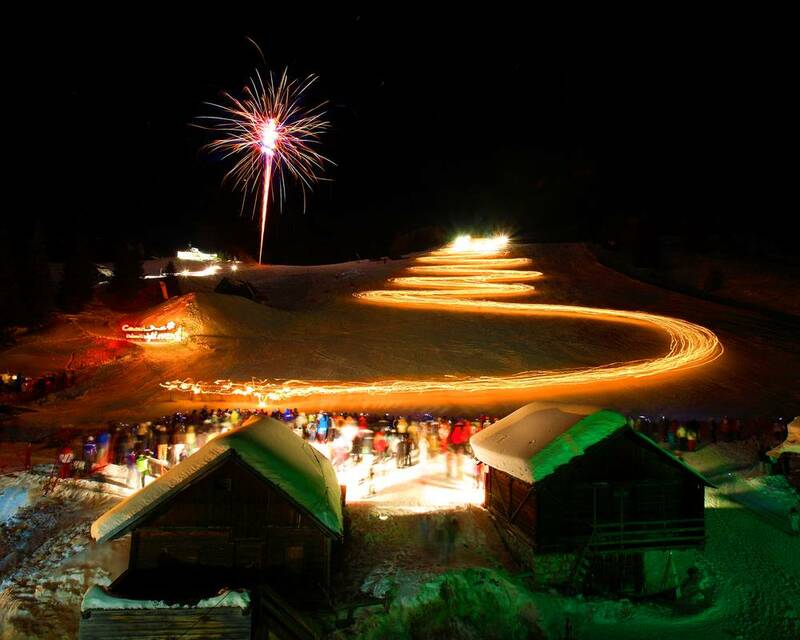 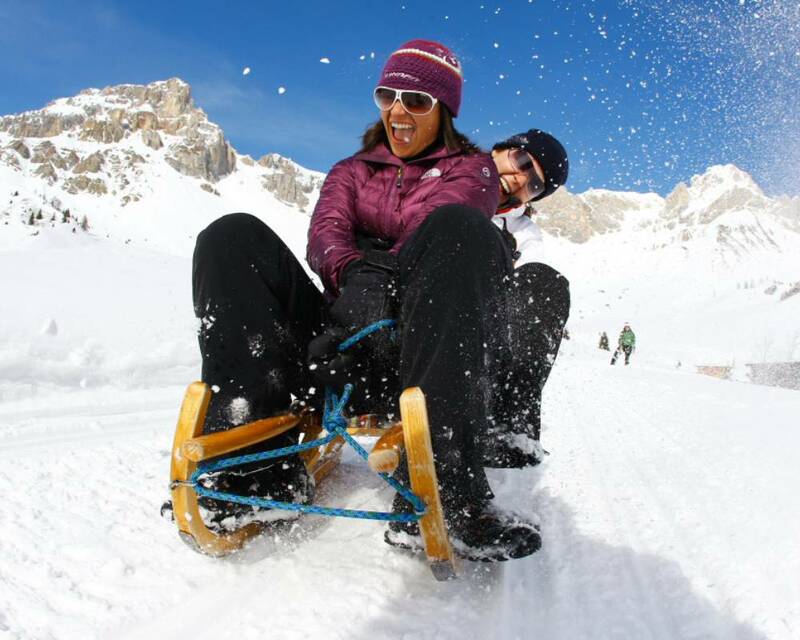 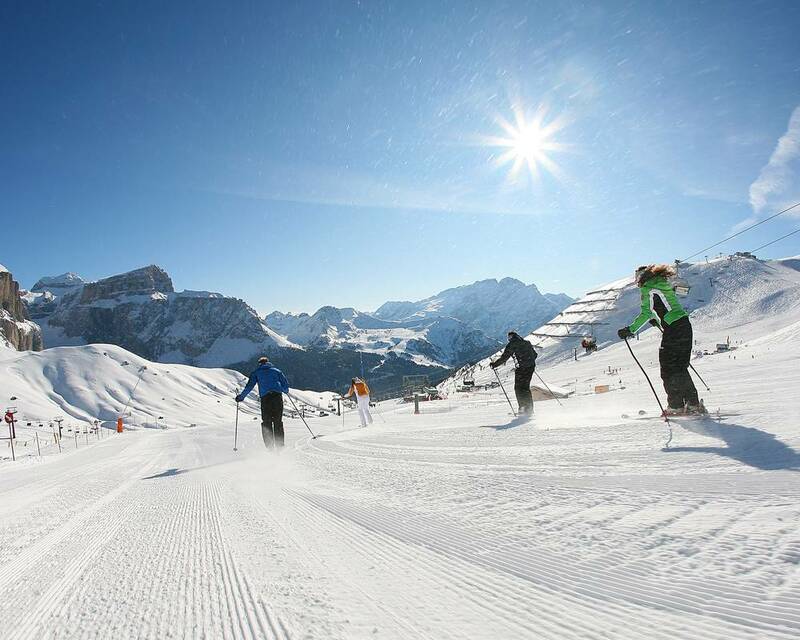 If you love skiing, come to Canazei because every day you can have fun on slopes of different levels. 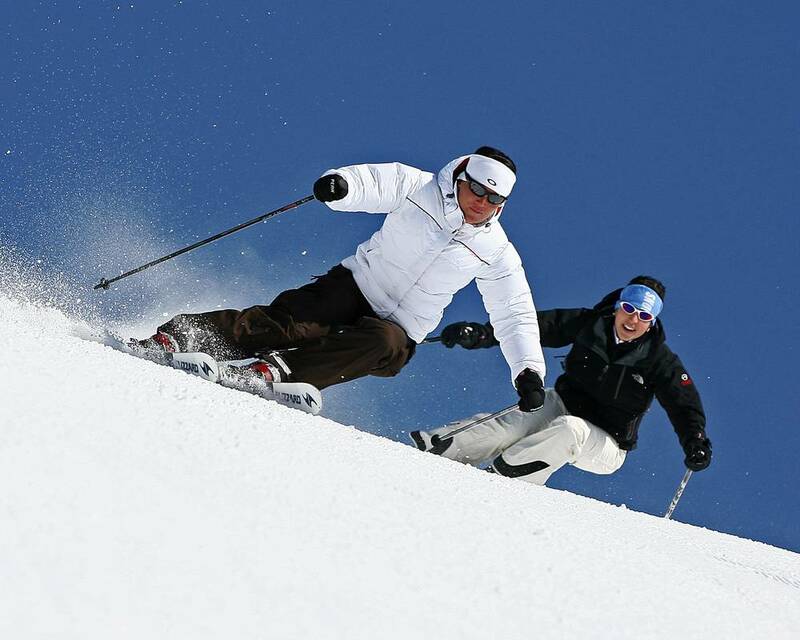 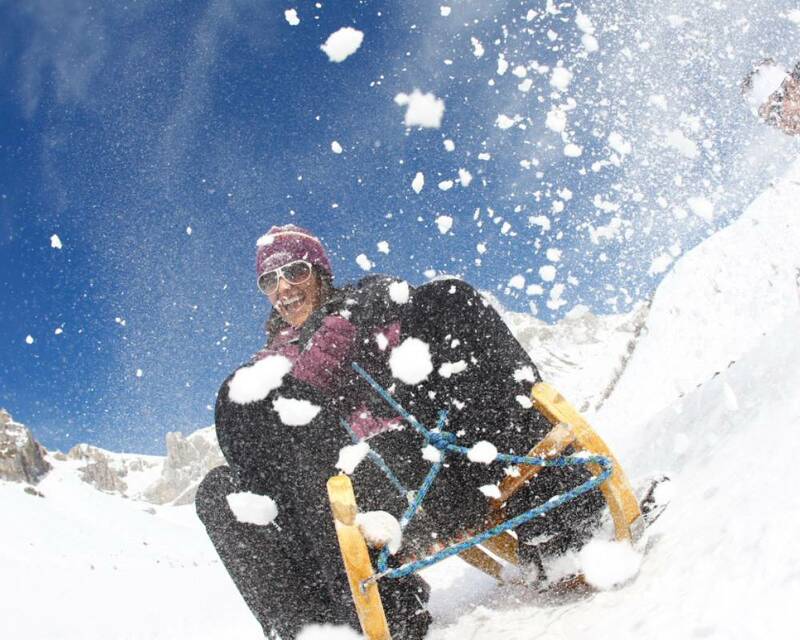 From blue slopes for beginners to the adrenaline-filled black slopes. 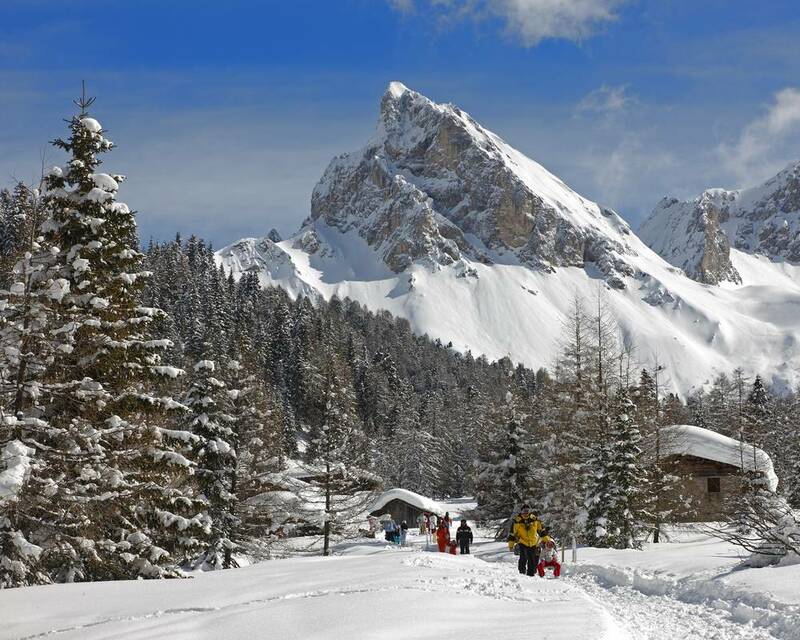 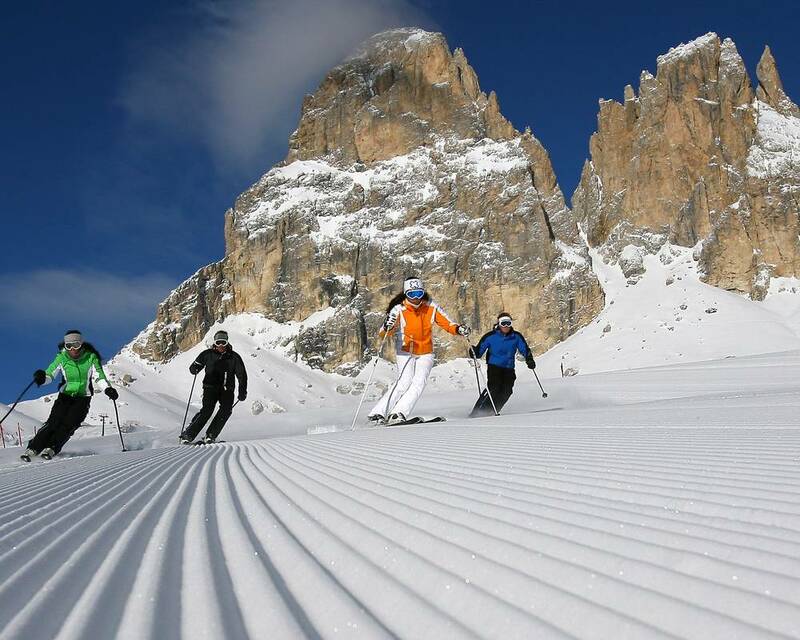 Try the famous Sellaronda Ski Tour, also known as the Giro dei Quattro Passi: you can reach Val Gardena, Val Badia and Livinallongo. 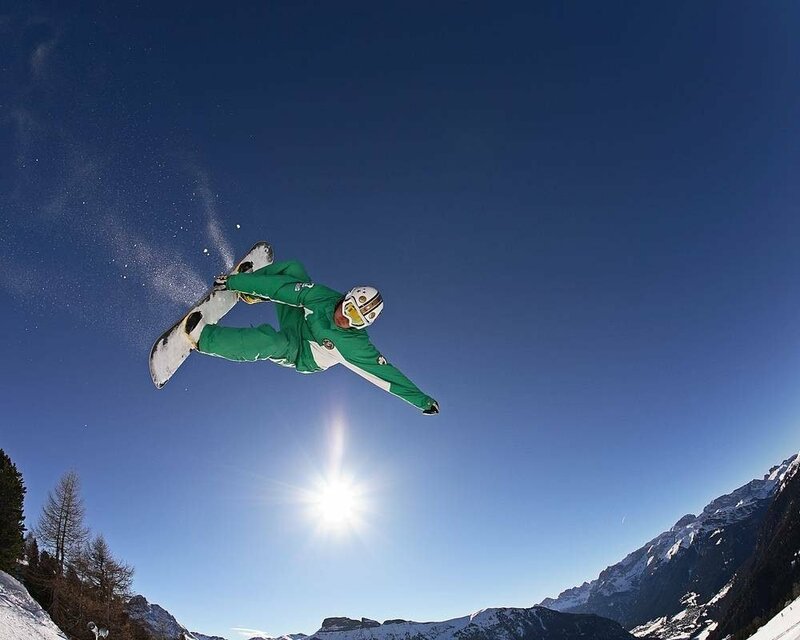 If you prefer challenging manoeuvres, snowboarding is for you. 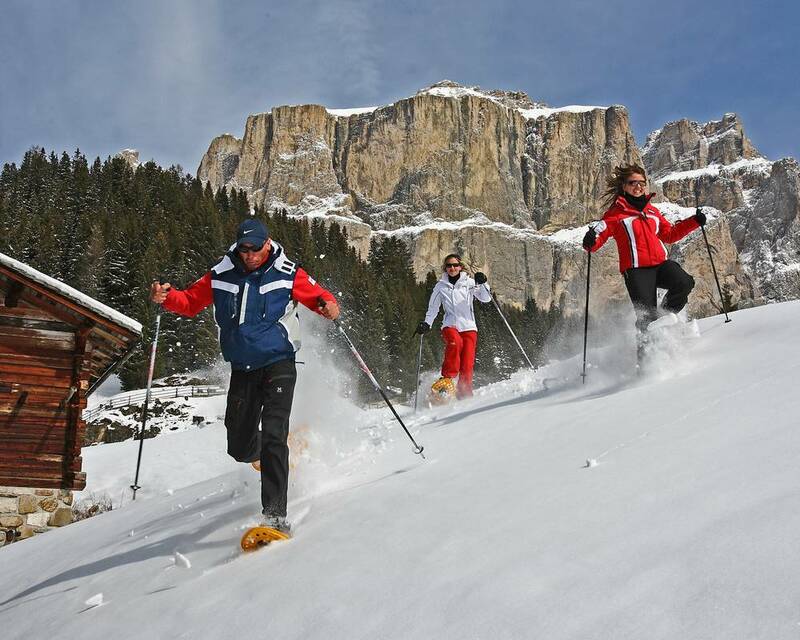 Complete your skiing holiday with a Nordic skiing lesson and a snowshoe hike. 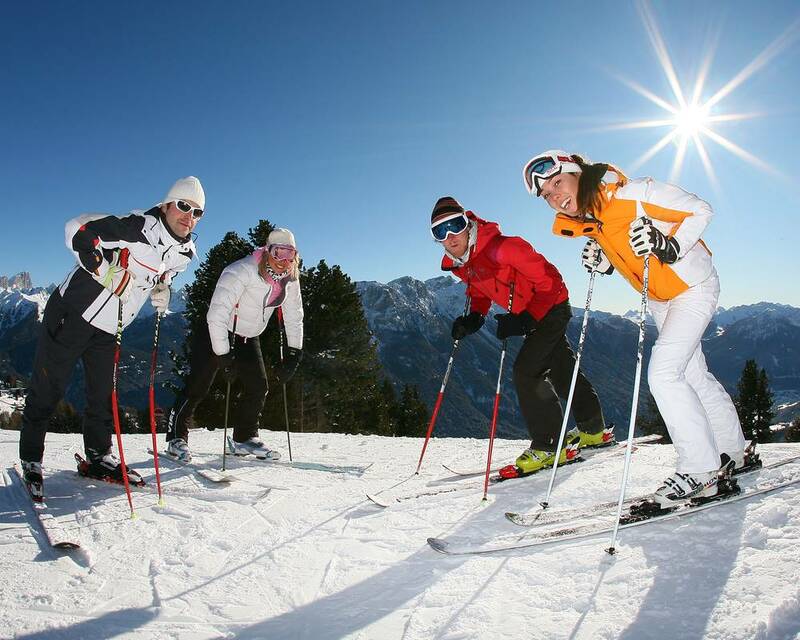 There are ski courses organized for children that last all day, allowing parents to ski alone; kinder park in the snow with games and entertainment.